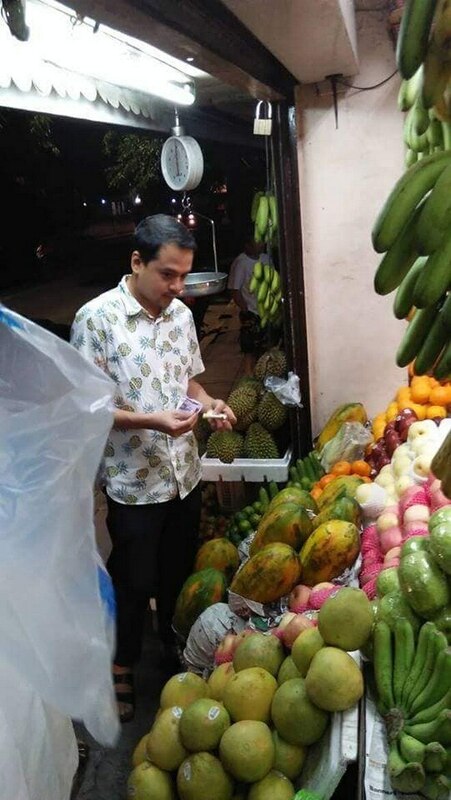 John Lloyd Cruz buys durian for Ellen Adarna and eats balut on the sidewalk. 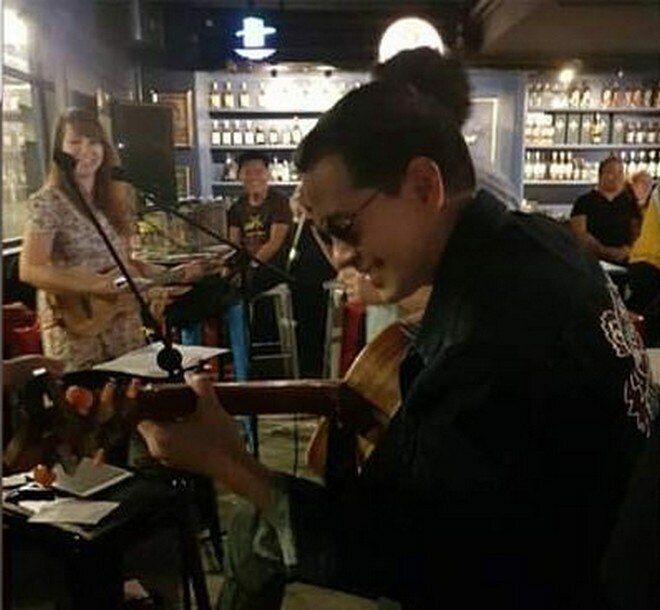 Away from the glitz and glamour of show business, John Lloyd Cruz is now living the simple life. 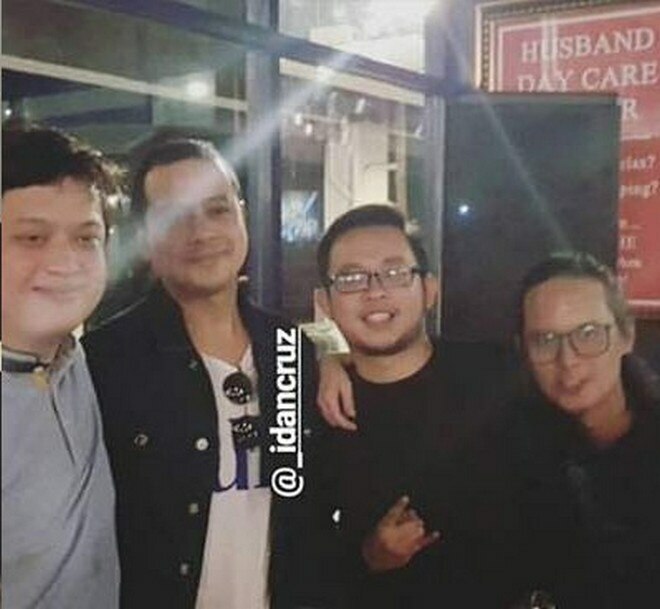 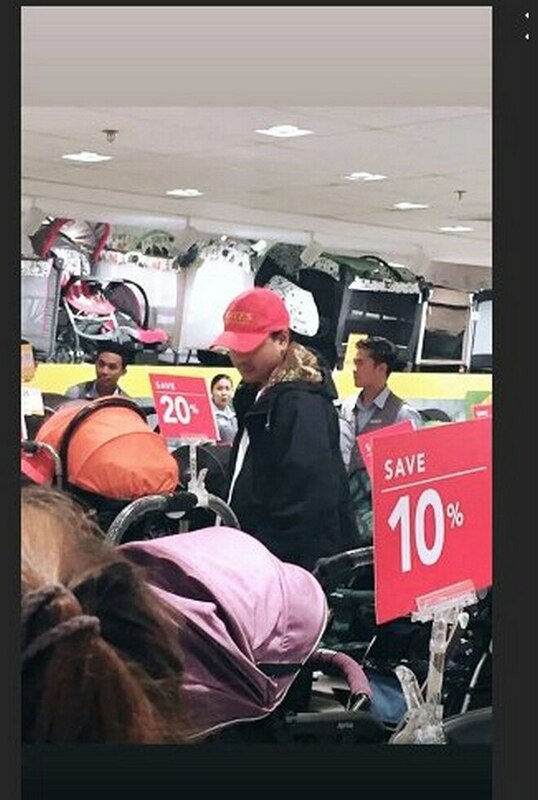 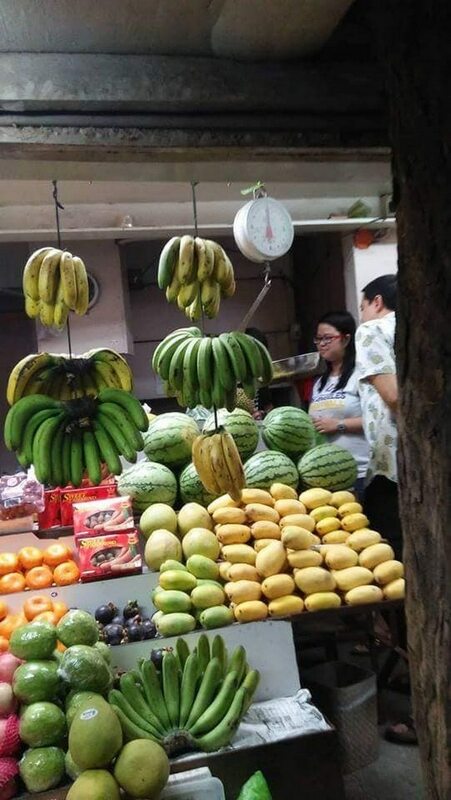 The actor was recently spotted buying fresh durian at a fruit stand in Pasig. 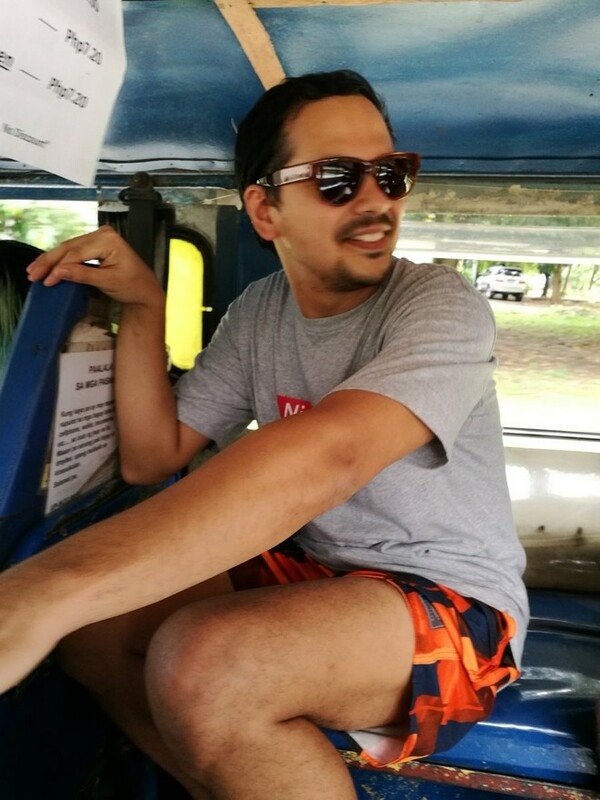 "A sweet and handsome guy drop by at our store to buy fresh durian for Ms. Ellen Adarna. 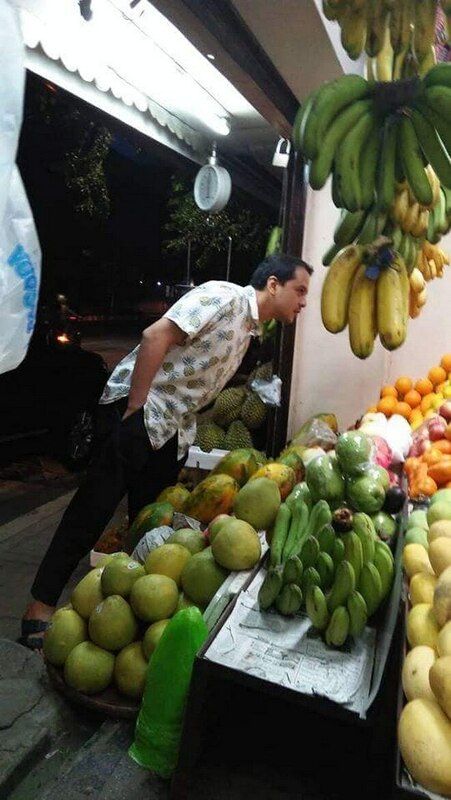 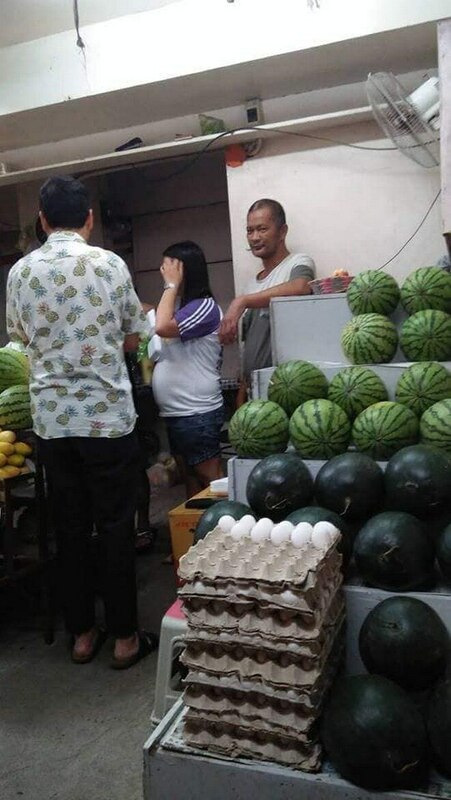 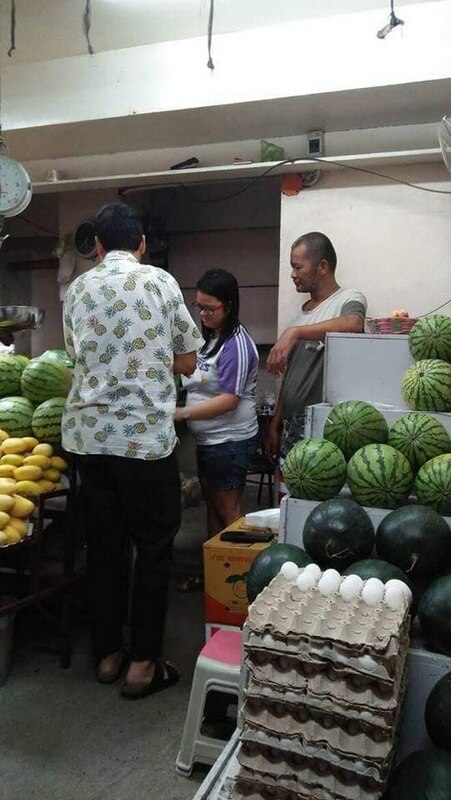 He even watch how to open our fresh fruit. 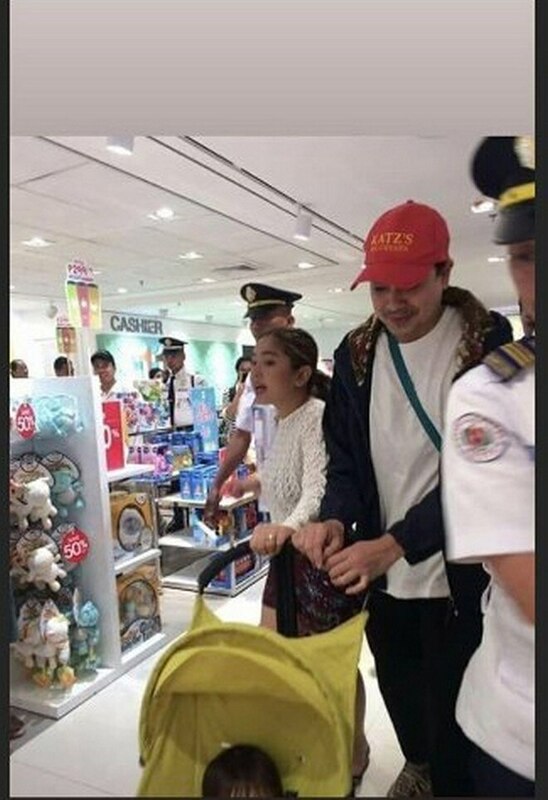 Thanks for stopping by John Lloyd Cruz," Sandra's Fruit Stand posted on its Facebook account. 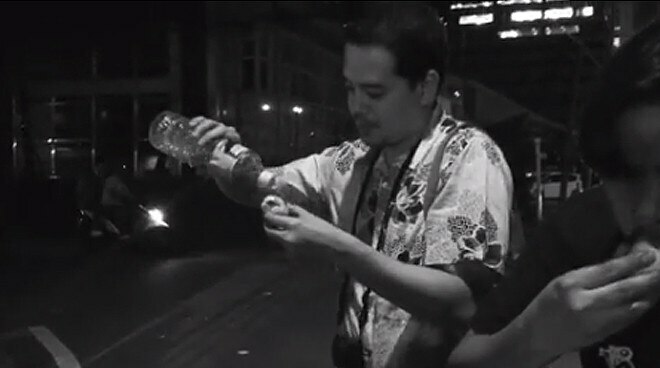 John Lloyd was also spotted eating a balut on the sidewalk. 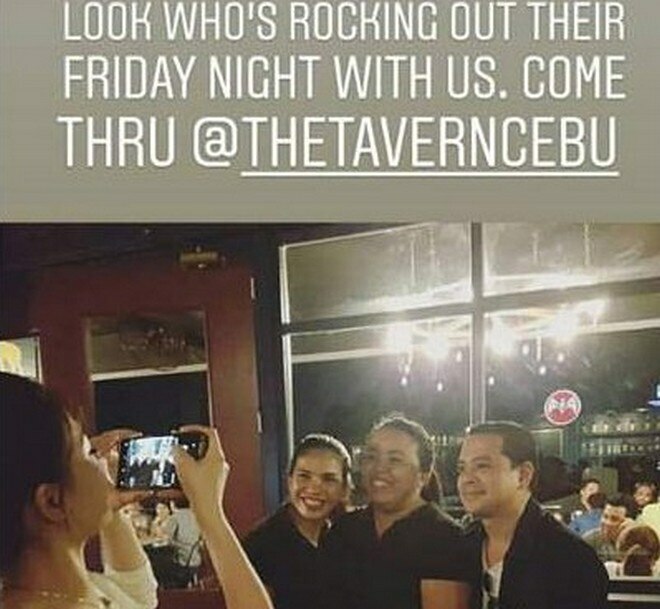 Instagram page "peopleintheneighborhood" posted a short clip of the actor enjoying a mouthful of the Pinoy delicacy with his friend.